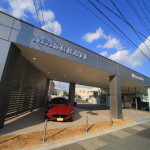 Kasugai Station South exit JRMore is nestled in a quiet residential area just a few minutes by car sales & car shop repair services 'ABITTERIA abiteria"Mr.。"Maserati Club of Japan"(Commonly known as：MCJ)The Nagoya Member、Owner of abiteriaKobayashi MasayoshiMr. 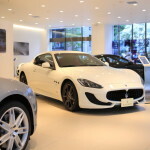 a、MaseratiOfAlejandro de tomasoThe time was headed byBiturbo eraOf which are loved by car、For cars of the era to future generations mainly to sell & repair are carried in their hands. 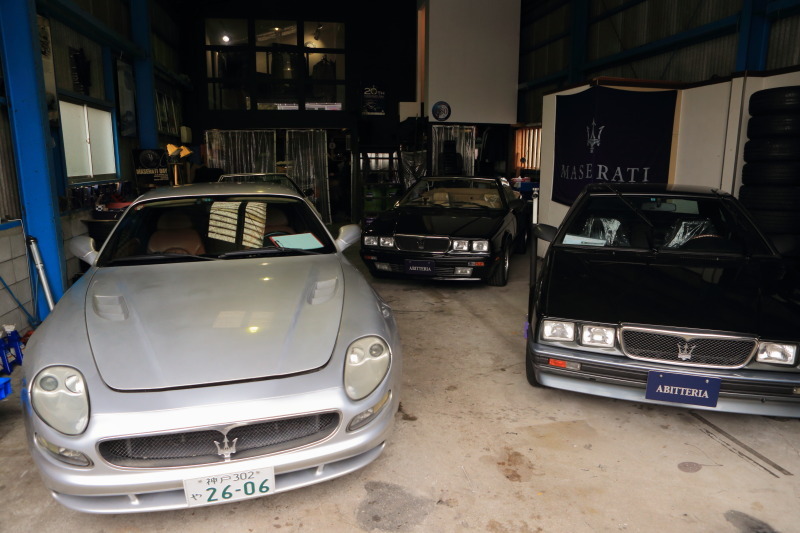 In the plant、Maserati's position about 10 units、And stock 10 several grounds a short distance、Biturbo era222SE、Caliph、Spider Zagato、Ghibli、Quattroporte、3200GTAs has become a treasure trove of Maserati. 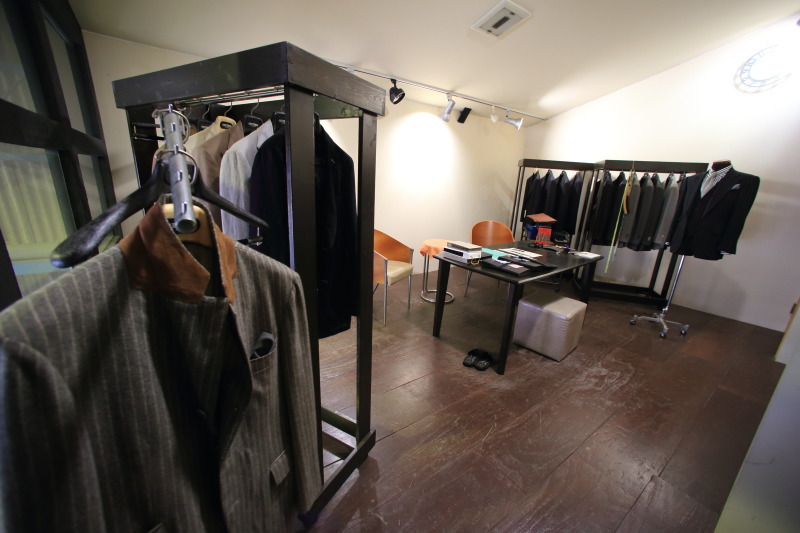 Second floor of the factory floor corner、Order-made suits shopHas become a。The shop nameABITTERIA (abiteria)And the、Coined by、In Italy, as "abito" dress "-eria" of "shop、Mills ' (-of store、-Making) of the other、Represents the nature of the people "-a person" or "-can (work)", from、2One multiplied byABITTERIA (abiteria)It was named and。KobayashiMr. 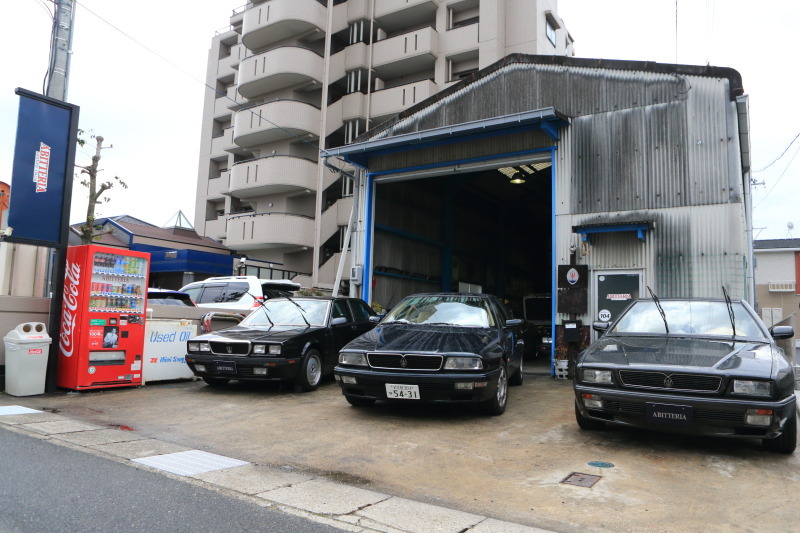 a、Originally running the shop ago long involved in the work of the fashion system and、European brands were sold mainly to trigger the、Specializing in odasrts as the first "ABITTERIA (abiteria)"Is it that independently open the。And、Extension of the hobby started a sideline of the vehicle maintenance trade alone is、Now,、Has been active in order suit shop of the profession when he was、Maserati biturbo era owners ' from has become indispensable. 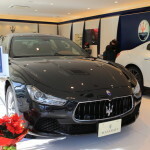 On this day、Recently held "Maserati new year meeting 2015"The organizersKobayashiAnd I to thank you for your of asked and greetings! 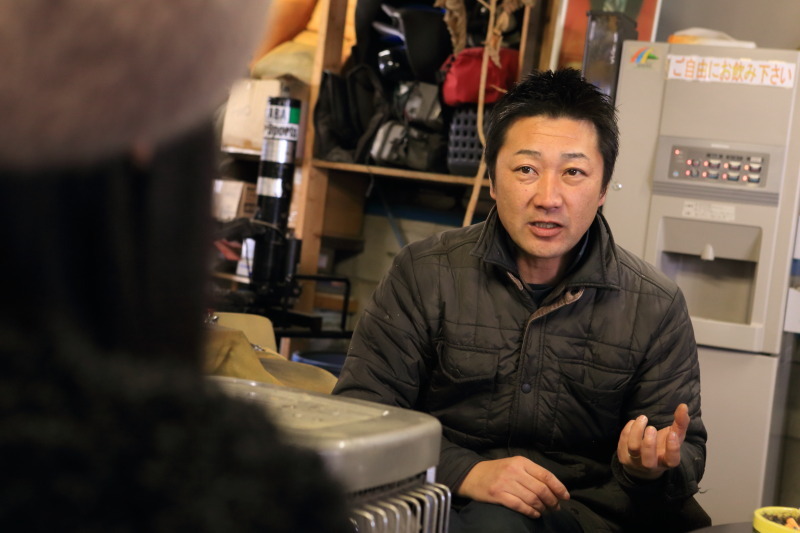 Young, to look for outside、Hard to find never visited the country and various parts of the world the journey hereKobayashiIt's packed with exciting saga。Piled up more experience、Language is learned in the practiceKobayashiAnd it's became a fun chat time with them telling the life!KobayashiSan、Thank you for your。See you again! 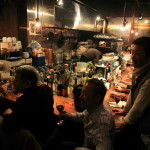 Small pizzerias pizzeria Coolio town wood-burning hearth pizza parties. 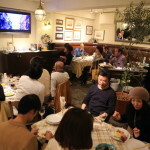 At the coffee shop coffee shop ratio Lu area one-story as a tasteful Nagoya wake up vol.2 I looked up the national rankings for access from all over the world for our WEB Magazine lade! 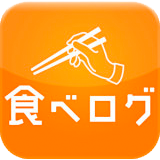 I looked up the national rankings for access from all over the world for our WEB Magazine lade!